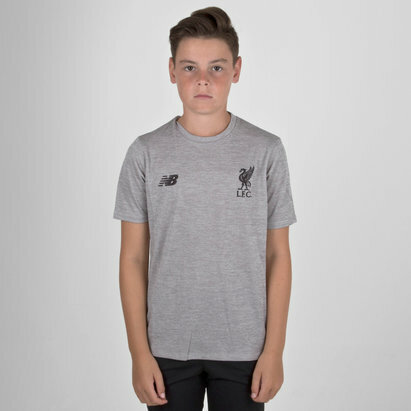 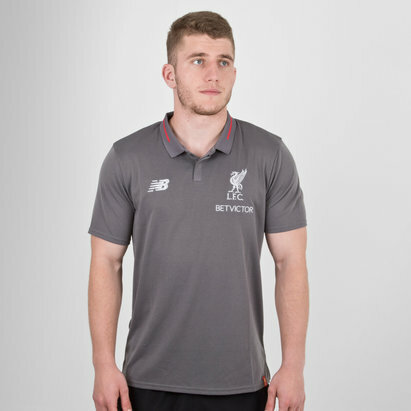 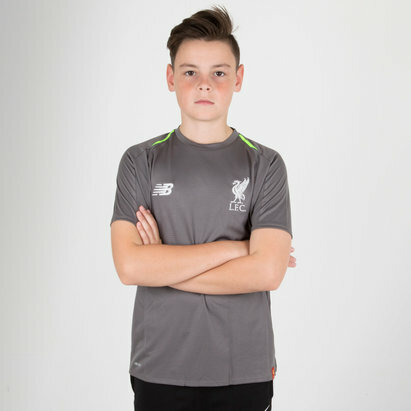 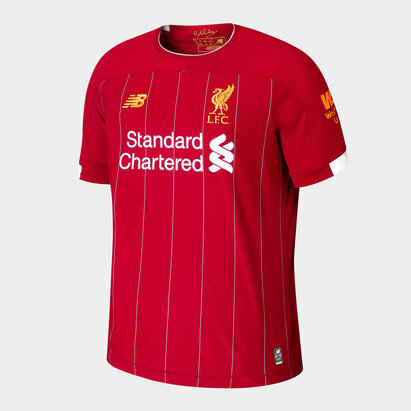 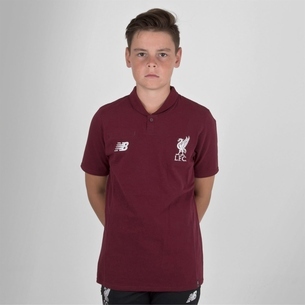 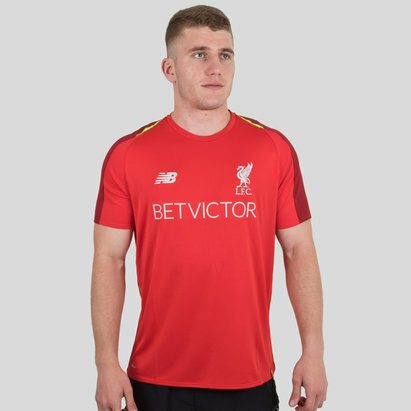 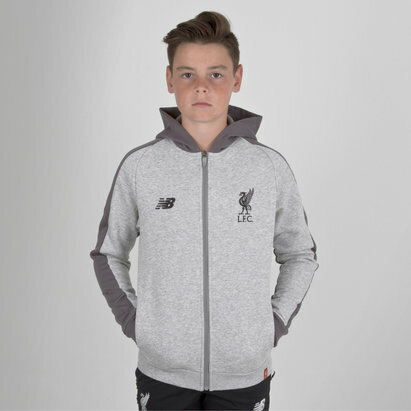 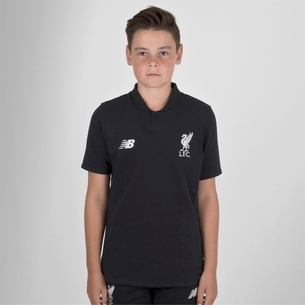 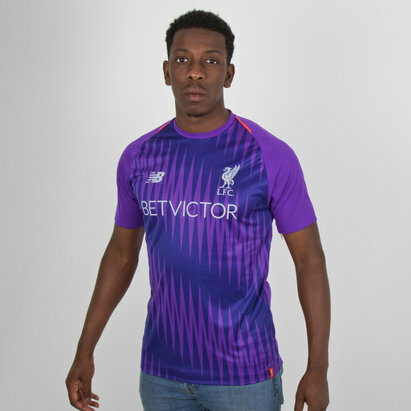 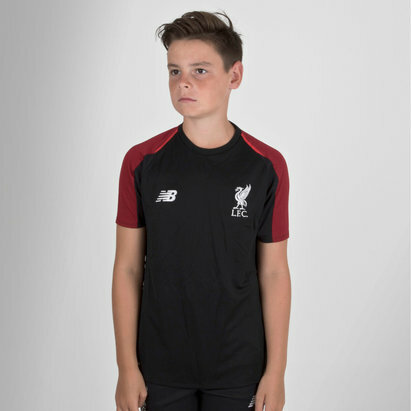 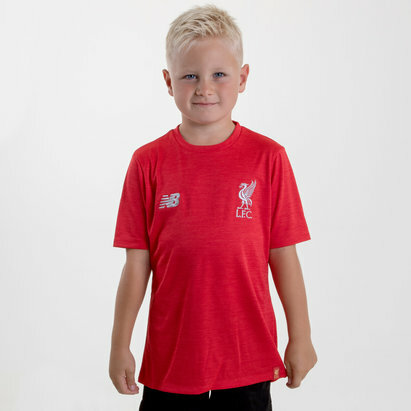 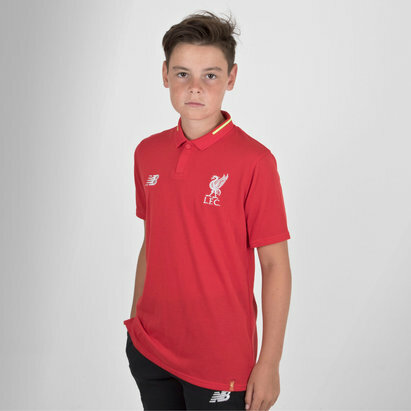 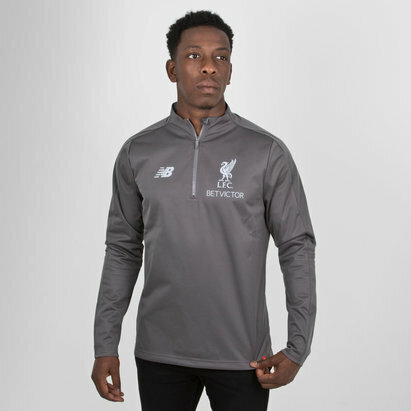 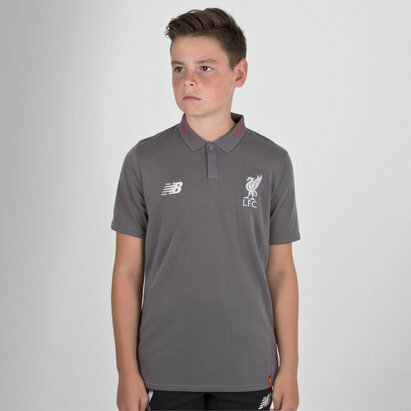 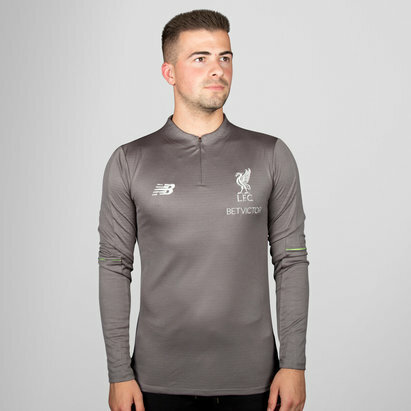 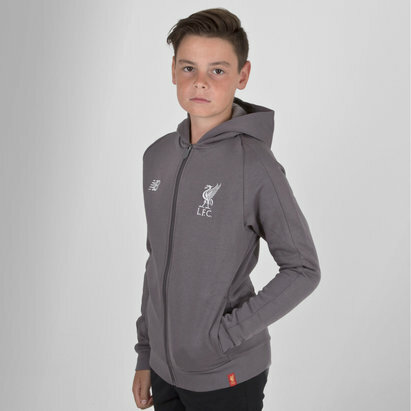 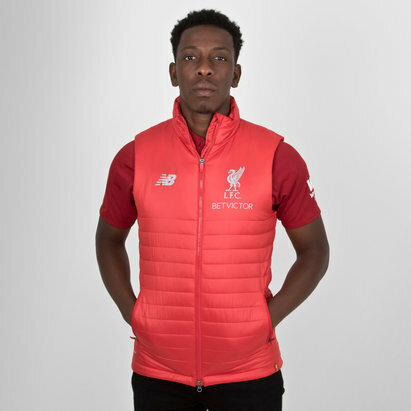 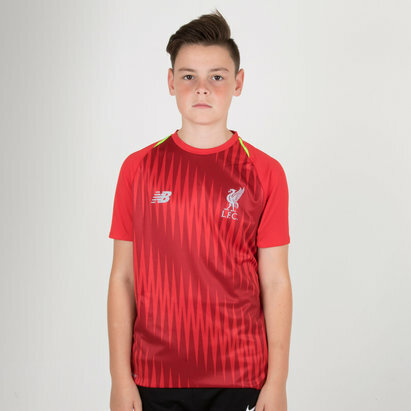 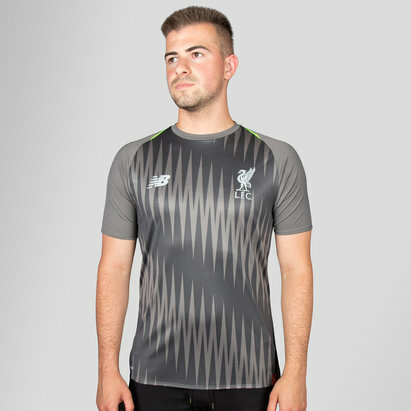 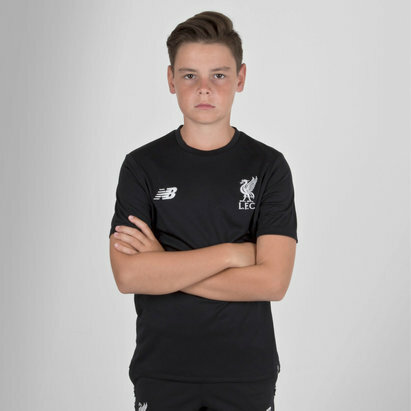 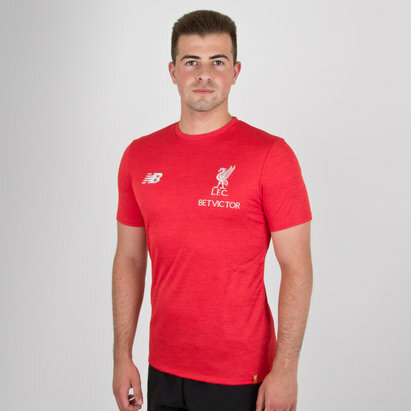 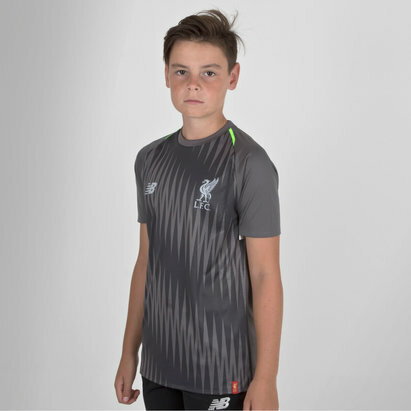 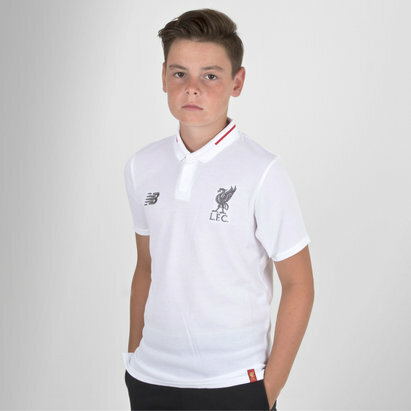 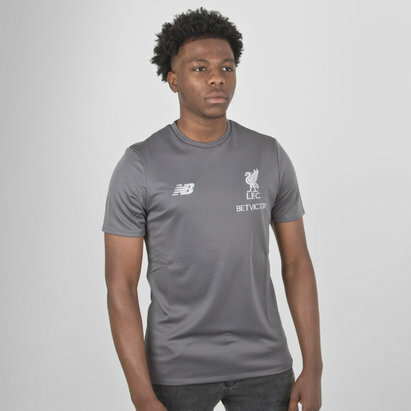 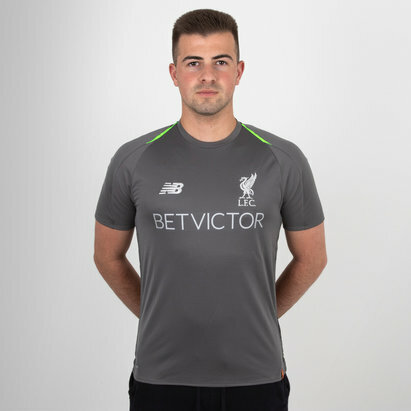 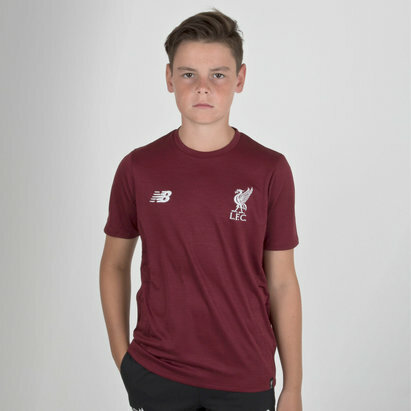 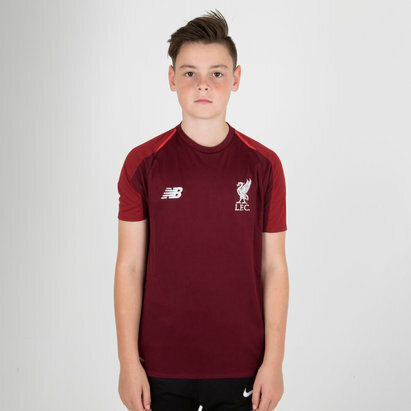 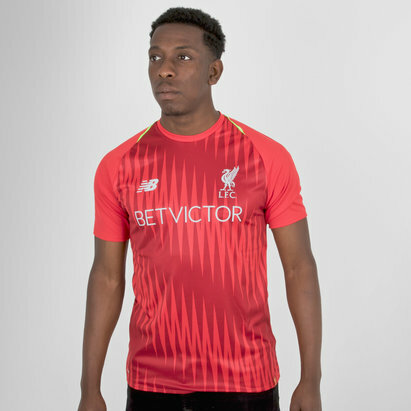 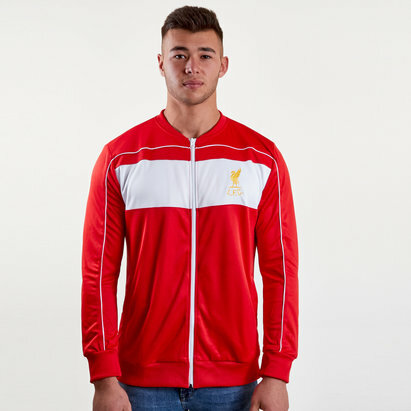 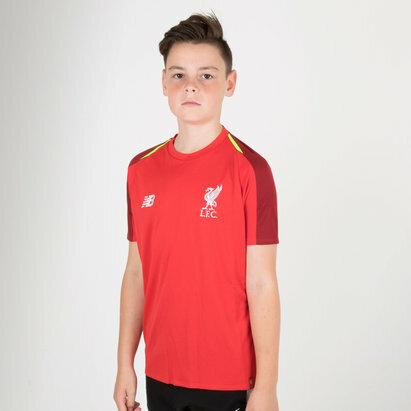 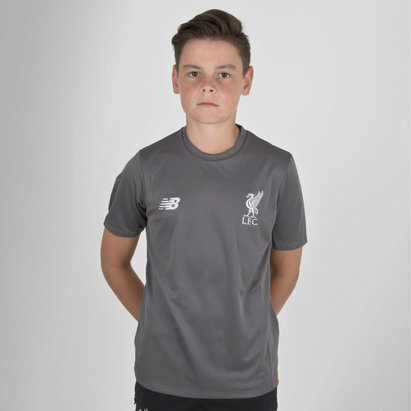 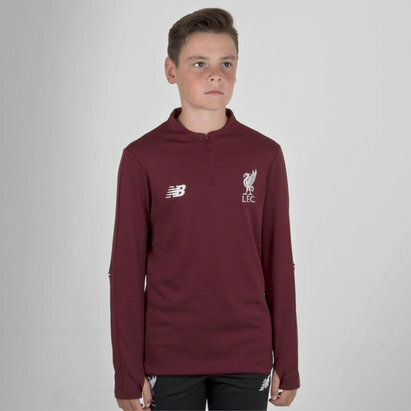 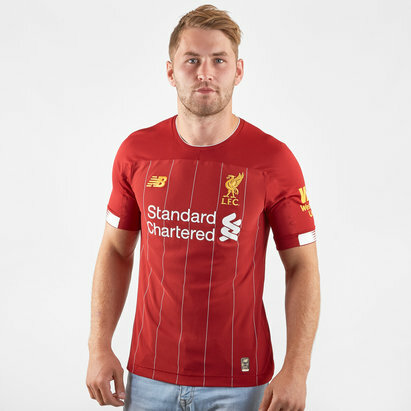 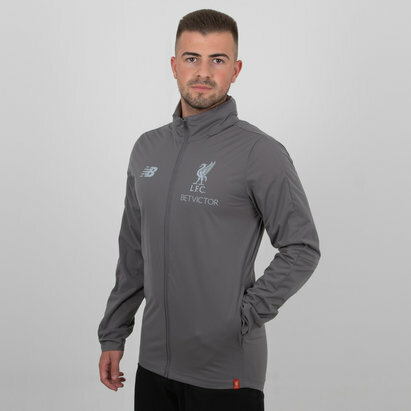 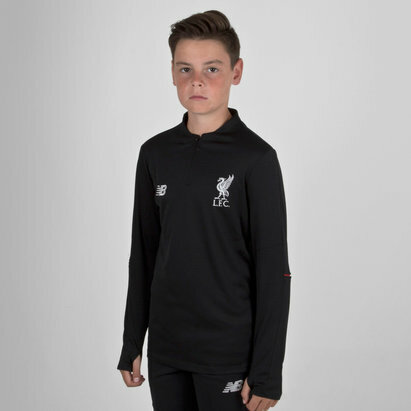 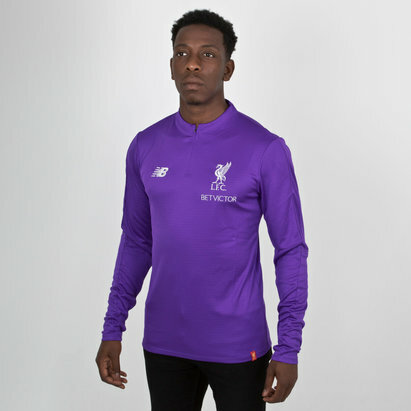 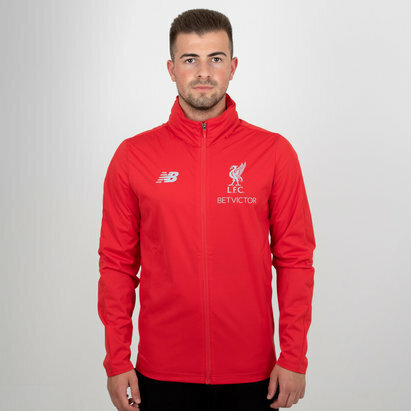 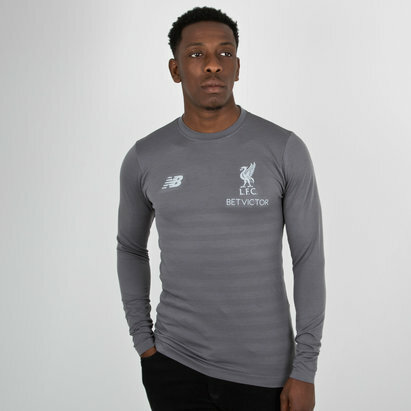 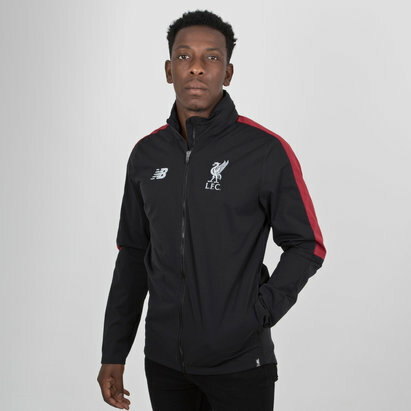 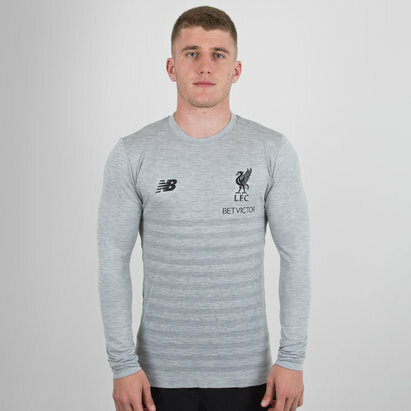 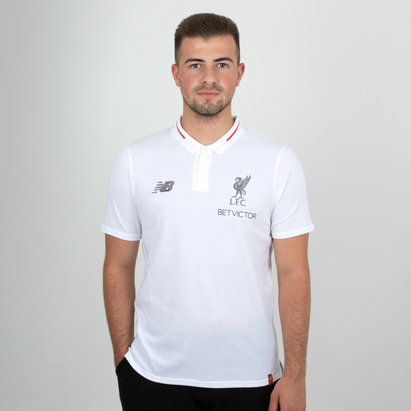 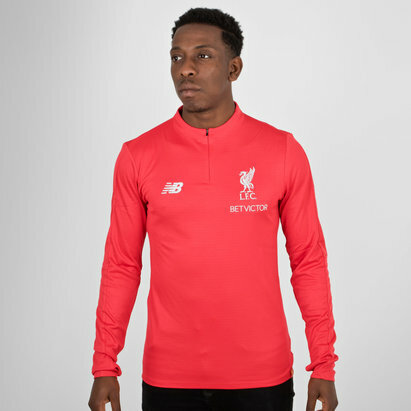 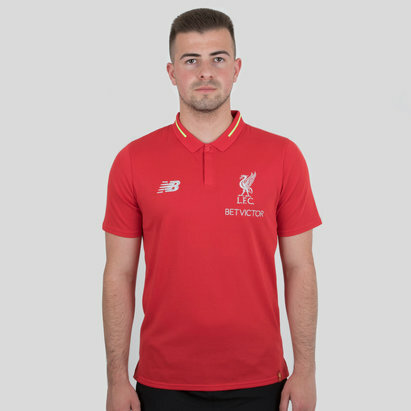 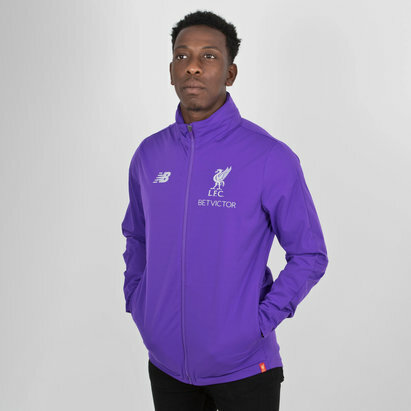 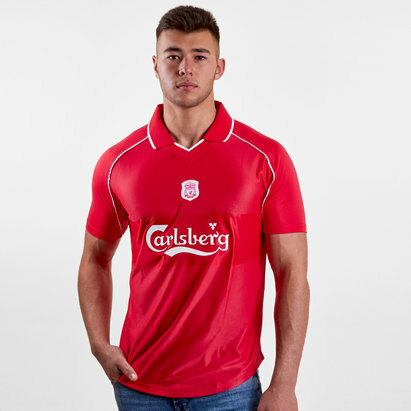 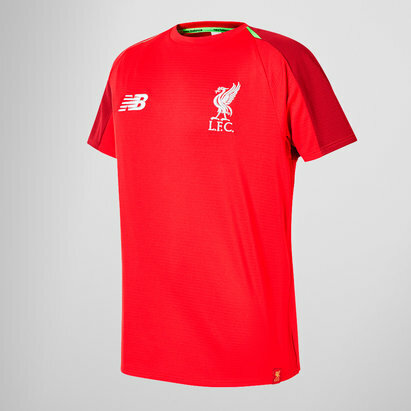 Show your support off the pitch with our range of Liverpool replica shirts - including the latest for the 2018/19 season available for pre-order - polo shirts and sweatshirts in red, white and grey or look like a pro on the field with Liverpool training shirts, jackets and shorts. 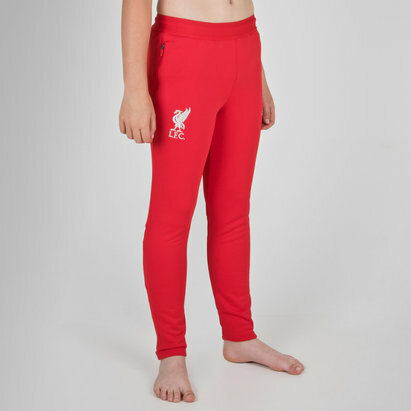 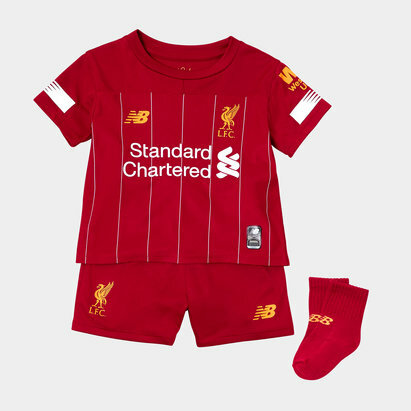 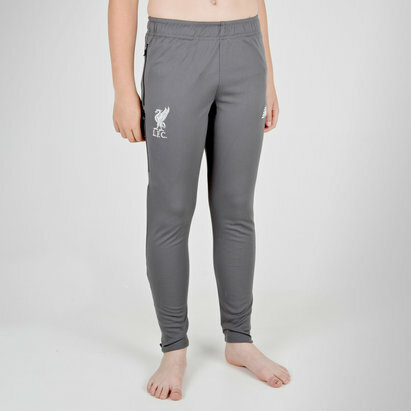 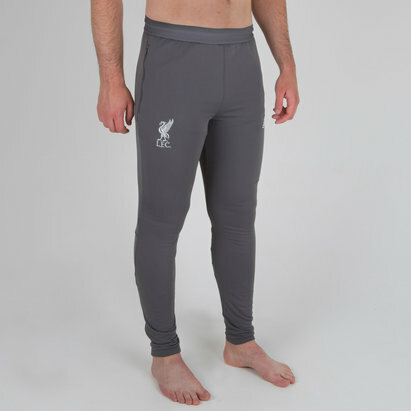 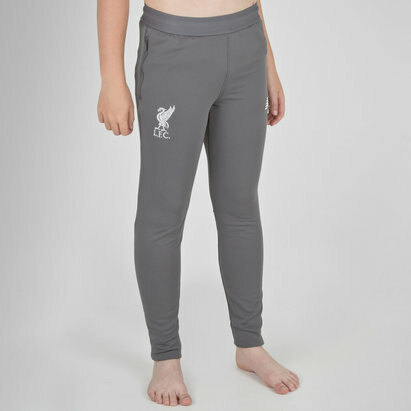 Don’t for get to kit the kids out too with baby home and away Liverpool kits. 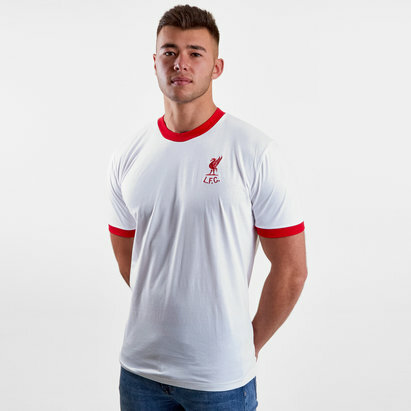 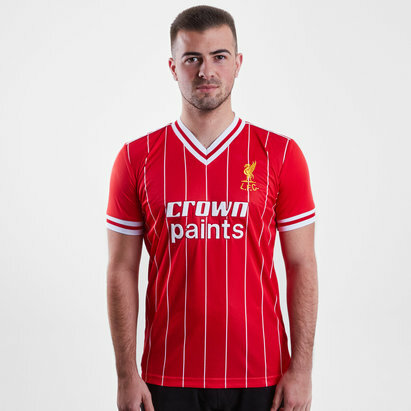 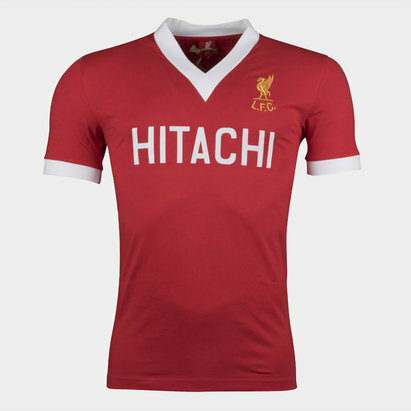 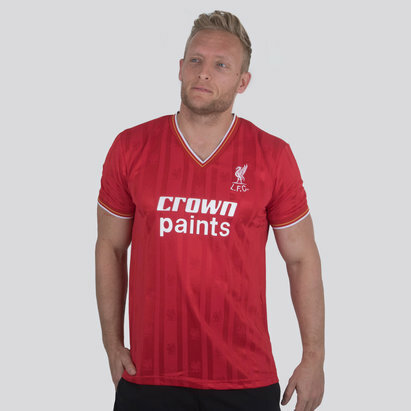 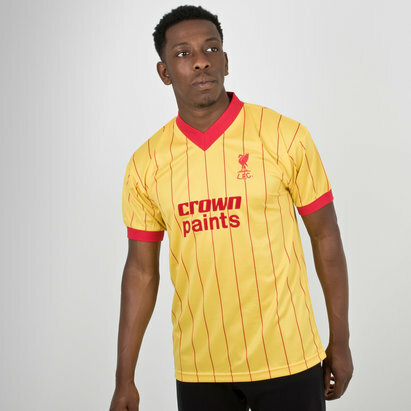 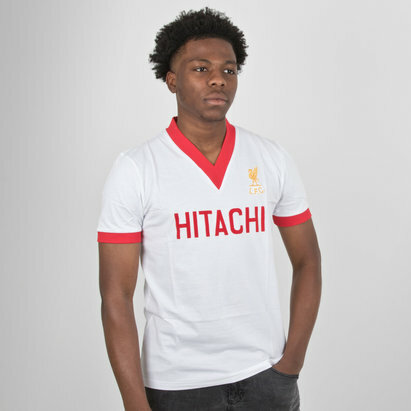 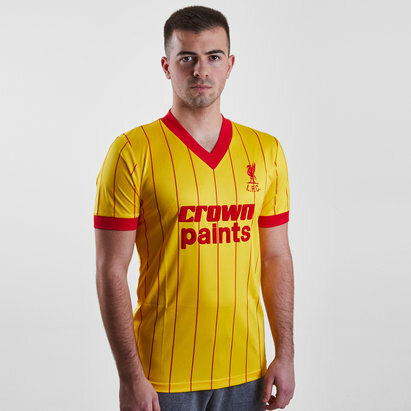 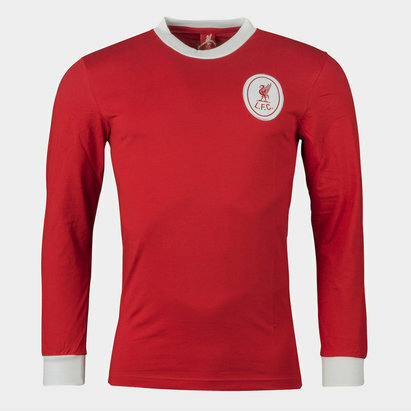 Go back in time with Liverpool retro shirts from the '70s and '80s, perfect for showing off your committed support for the Reds.